Google’s multi-year study to understand how to build the perfect team yielded some surprising results. An elite group of statisticians, psychologists, sociologists and data scientists came together to review half a century’s worth of academic studies of groups and teams and then attempted to map the composition of the teams at Google to find out which configuration of people produced the highest performing teams. Despite the glut of data, no consistent patterns emerged as to what comprised a high performing team. They studied various configurations of people to see under what conditions a high performing team emerged and were surprised to learn that you could not just throw together a bunch of high performers and create a collectively more intelligent or cohesive unit. People who may be adept at maximizing their own personal productivity did not necessarily make a productive team when put together. The study found that a team’s propensity to thrive did not rest on whether the group consists of the right blend of extroversion and introversion, whether there is the right mix of diversity, or even whether the team is made up of A players. After exploring a branch of sociological and psychological research into group norms – the unwritten rules that get embedded into a culture – the researchers stumbled upon a concept that finally shed light on the critical factor that determined the extent to which a team would be high performers: the level of psychological safety that was present. The term psychological safety was coined by Harvard Professor Dr. Amy Edmonson in the 1990s. Edmonson defines it as a “shared belief held by members of a team that the team is safe for interpersonal risk-taking,” and “a sense of confidence that the team will not embarrass, reject or punish someone for speaking up.” When psychological safety is present, people sense that they can voice challenging, potentially unwanted opinions and give difficult, hard-to-hear feedback to colleagues without it negatively impacting their careers. When people feel safe, they take risks, voicing ideas, perspectives and opinions that they might otherwise keep quiet. This can have a tangible impact on the direction a business takes. Organizations that are struggling to generate genuinely innovative ideas might want to take note. In organizations where psychological safety is lacking, people are unsurprisingly on edge, guarded and defensive. They end up ‘hiding, lying and faking’ their way through the day, to use the turn of phrase that is part of the everyday parlance at Next Jump, a culture-driven technology company that qualifies as a Deliberately Developmental Organization (DDO). They operate from survival mode. Consciously creating a culture where psychological safety is present should, therefore, be a priority for CEOs, founders and leaders who want to build companies that thrive. In psychologically safe teams, people trust each other across the organization: leaders and managers believe that their people will get the work done that they need to get done, and their reports trust that they can bring their ideas and passion to the table. 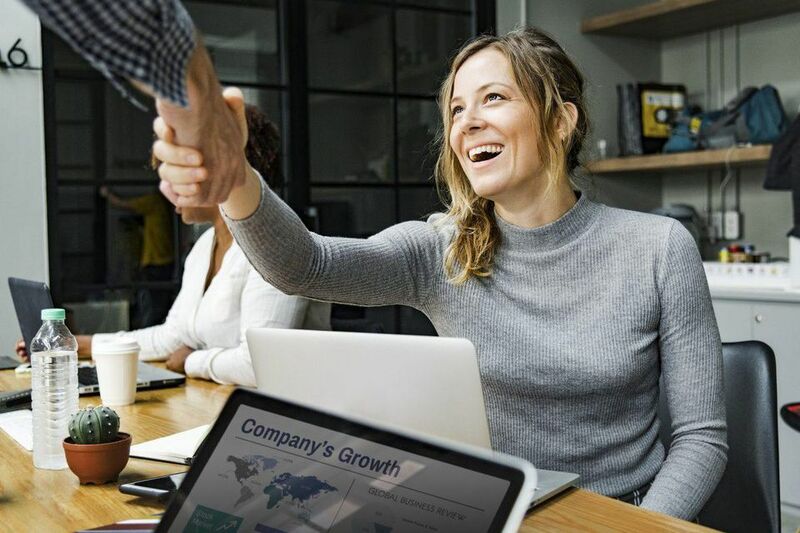 When trust is present, the need to micromanage falls away, which both frees up a manager’s time and attention while simultaneously treating their direct reports as the adults that they are. So, even though the concept of trust might conjure slightly awkward memories of doing “trust falls” at school or on team away days, it is an arguably essential component if you want to run a successful business, and it needs to be cultivated across the organization. Trust isn’t a two-dimensional concept; it is complex and requires considering from various viewpoints. 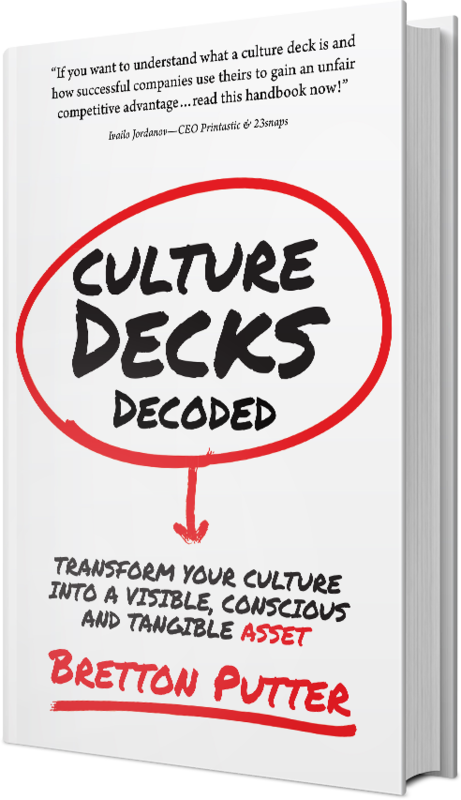 Culture-conscious leaders may, therefore, want to consider the following. Edmonson’s concept of psychological safety focussed particularly on interpersonal trust, or trust between people. Could people trust their colleagues to work with rather than compete against them? Did people respect and value each other’s input, or were they critical or condemnatory? 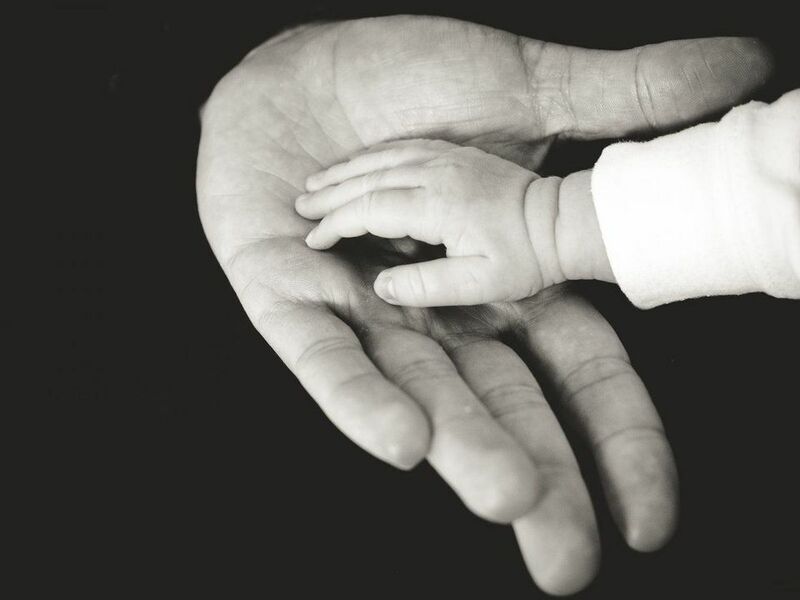 Were people’s vulnerabilities exploited when revealed, or welcomed? 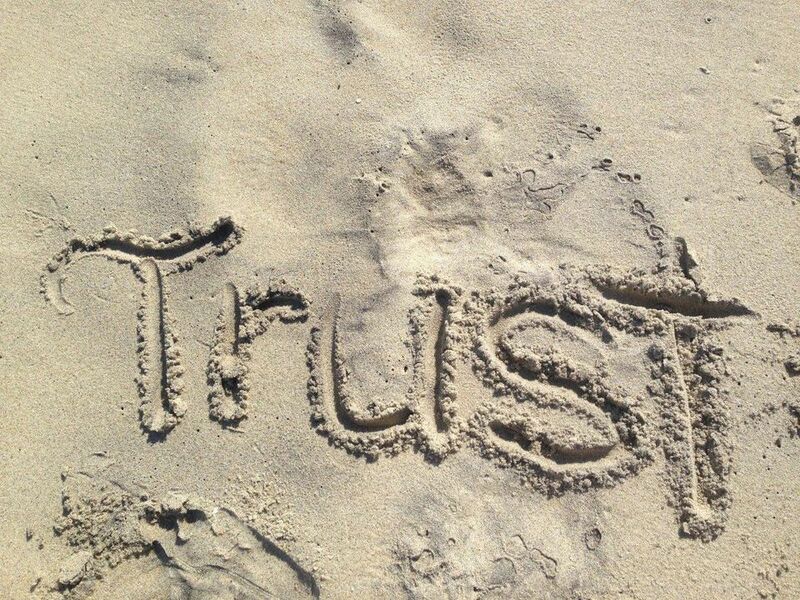 It is worth remembering that people’s ability to be trustworthy and trusting can vary according to the context. For example, some people have a high sense of personal accountability. Give them a task and they will go ahead and get on with it. They can be trusted to get the job done. Some managers, however, have problems trusting anyone with anything. They rank highly on what JCA Global, a training and psychometrics provider for emotional intelligence in business, call the ‘defensive habit’ of control; no matter how trustworthy their team, they just cannot or will not let go. Some people are extremely trustworthy when it comes to holding and containing sensitive or confidential information. Others are brilliant with numbers; their work rarely needs checking and can be relied upon to be accurate. Bear in mind that everybody is different and look for the various ways in which your people are trustworthy. Find ways to acknowledge this and pay attention to the effect it has on the climate. Communication – or the lack of it – can either deepen trust or wreck it. It is no secret that trust takes time to cultivate and can be destroyed exceptionally quickly – a longitudinal study of marriages by the Gottman Institute identified a finding that I suspect could be transposed into a business context: every negative, trust-threatening interaction needs five positive, trust-building interactions to counteract it. People can sense when something isn’t being said, and as the Google study of teams found, open communication can have a notable impact on the levels of trust within a team. As with most things, the way communication plays out in the organization tends to get modeled from the top. Study and reflect on your own communication and the communication across the team and/or organization. Does the leadership in your organization talk about the difficult things, or do the tough topics get brushed under the carpet? Are there taboo topics that no one talks about – proverbial elephants in the room? What is being whispered about in the communal areas? Do you have a culture of feedback or a culture of gossip? Do your people know how to have courageous conversations? Set up structures to invite honesty: 360 feedback processes, an ‘honesty box’ for feedback, or focus groups or forums for discussion. Each of us has a unique psychological ‘map of the world’ which we subconsciously refer to as we navigate the various relationships and environments we find ourselves in on a day-to-day basis. A central feature of what our psyches ‘map’ and make sense of is our relationships. Some of our maps highlight one-to-one relationships as ‘safe’ while groups might be deemed ‘dangerous’; we feel more trusting in the former configuration than the latter. For some people, certain genders are deemed ‘safe’ while others are thought or more accurately felt to be ‘unsafe’. Groups are some people’s preferred configuration and other people’s worst nightmare. Some feel comfortable around those more senior than them, while others find the prospect of meeting with their boss to be mildly terrifying. Some are overly trusting and may not recognize when colleagues do not have their best interests at heart, while others only trust themselves and do not take on board others’ opinions or perspectives. Bear in mind that trust manifests differently depending on the relational configuration and that some of us are better at certain configurations than others. Creating a culture that is based on psychological safety takes time and deliberate effort. Read up on it, be courageous in your self-reflection, and remember that the effort you put into building the culture will reap the rewards multiple times over. Culture is being talked about more and more, and I am convinced that for businesses that want to go the extra mile in the twenty-first century, it is non-negotiable to consciously and consistently pay attention to it. You don’t need to turn your organization into a therapy center to acknowledge that investing time and energy into building a culture characterized by trust is a good thing. The substantial business benefits – greater risk-taking, people bringing themselves fully to their work, more honesty earlier on about what isn’t working – should offset the awkwardness for the most strategically minded CEO. At the end of the day, if it’s good enough for Google, then surely it is worth exploring.